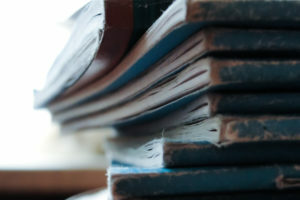 Curriculum, posters, journals, cards, and teaching for your teens. 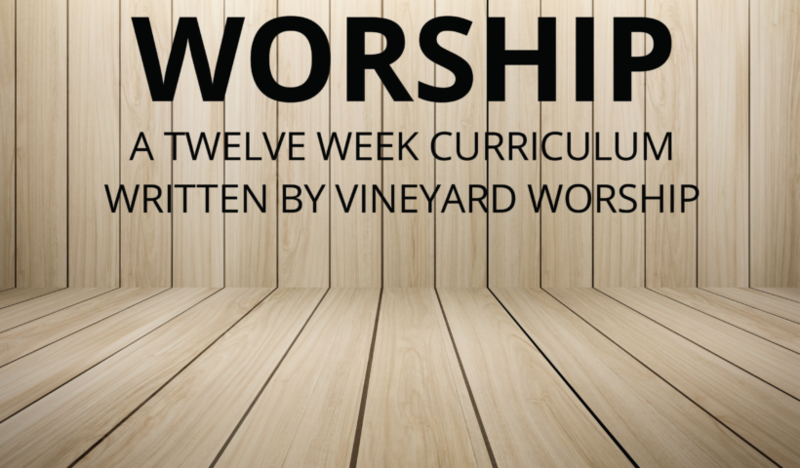 Youth – Worship Curriculum is a youth curriculum series created by Vineyard Youth USA and Vineyard Worship. 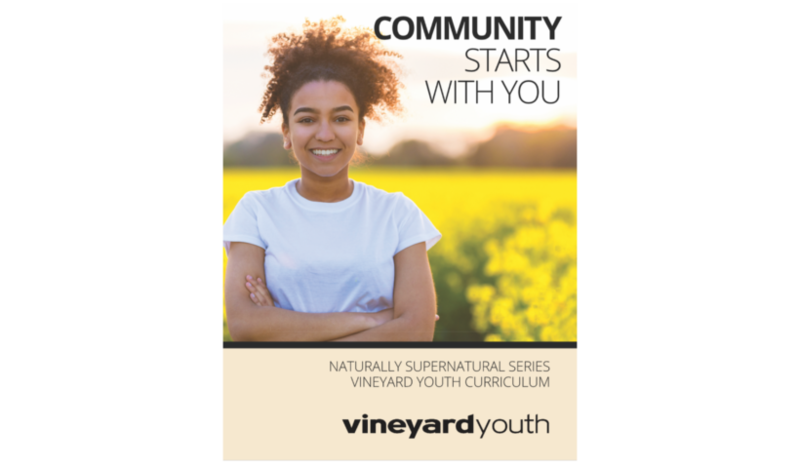 Youth – Community Starts With You is a youth curriculum series created by Vineyard Youth USA. 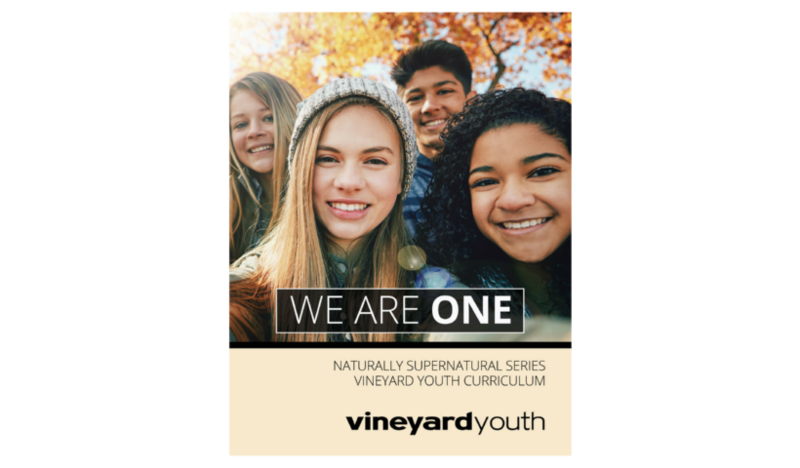 Youth – We Are One Curriculum is a youth curriculum series created by Vineyard Youth USA. 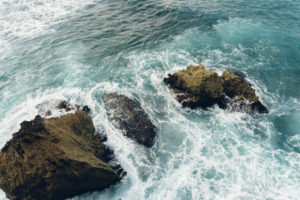 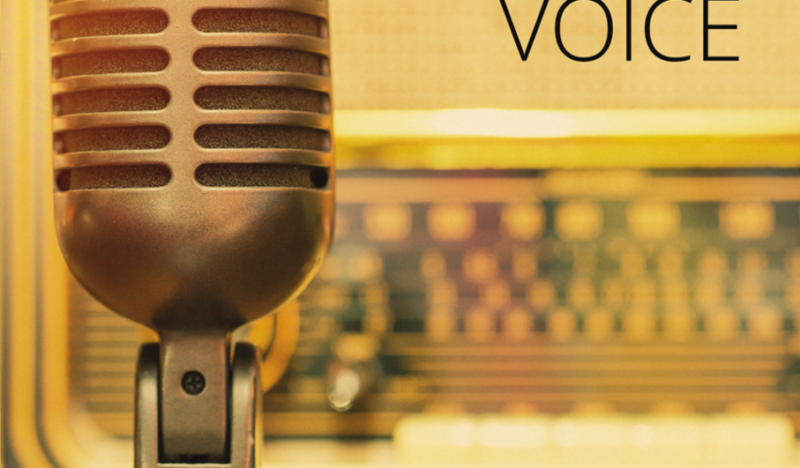 Youth – Hearing God’s Voice Curriculum is a youth curriculum series created by Vineyard Youth USA. 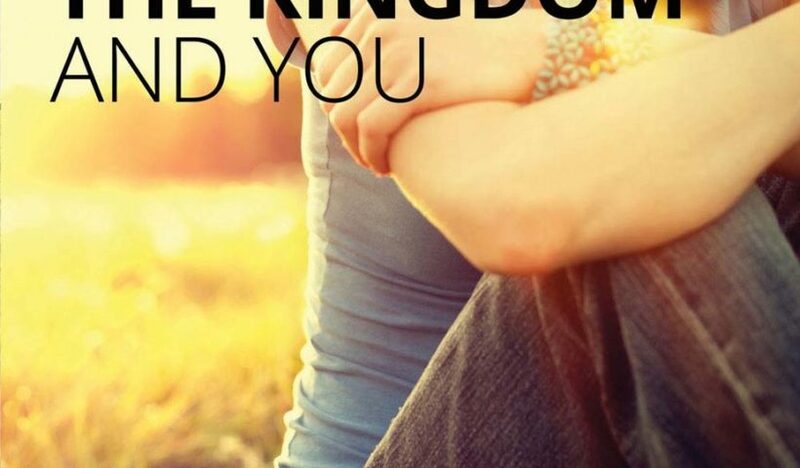 Youth – The Kingdom & You Curriculum is a youth curriculum series created by Vineyard Youth USA. 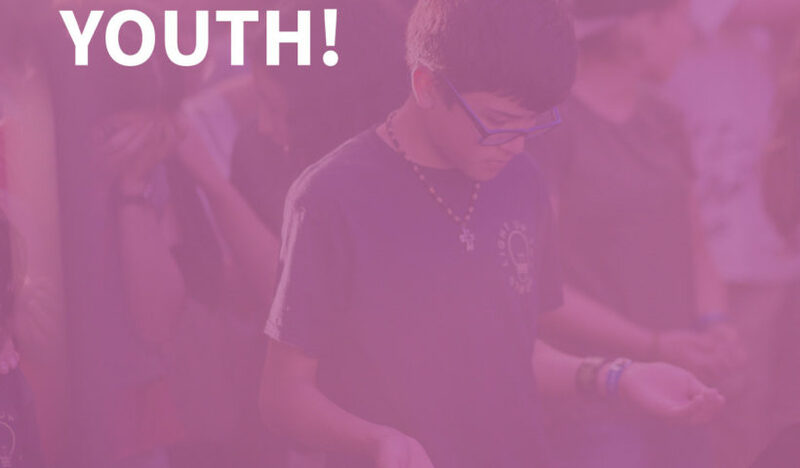 Youth Church Life Slides is a graphics package for church life to be used for advertising, announcements, social sharing, or other media needs. 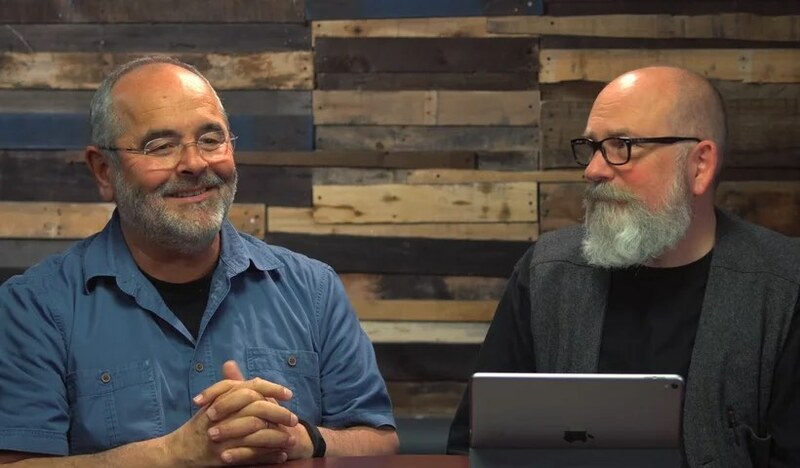 Phil Strout and Michael Gatlin speak to the gift of Heroic Leadership Institute to our local churches and our young leaders. 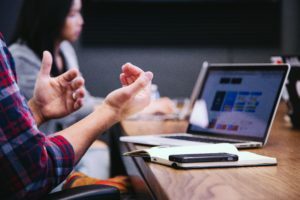 Perfect for sharing with your Staff and parents of young leaders. 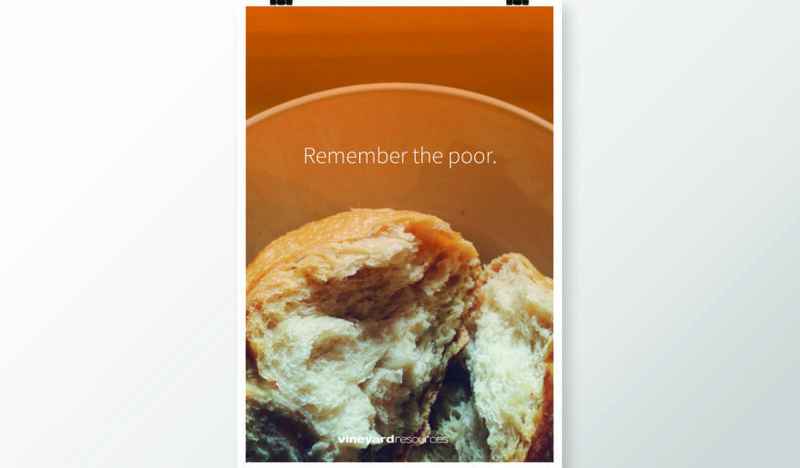 Youth Posters – Remember The Poor are professionally designed, customizable, print-ready posters. 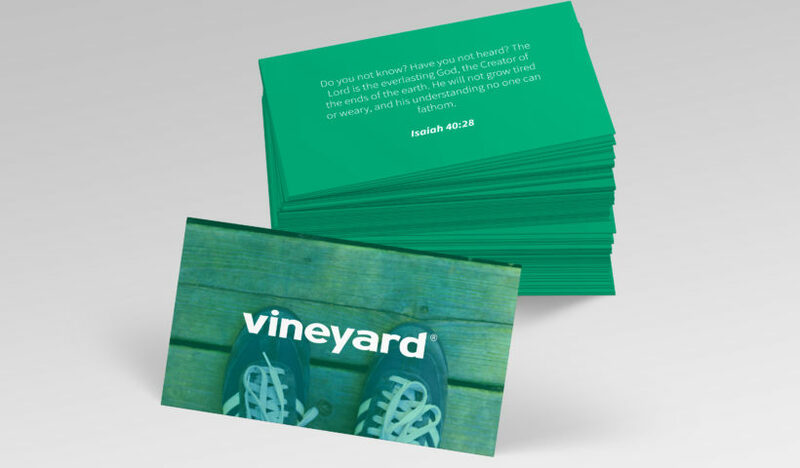 Daily Scripture Cards – For Youth are professionally designed, customizable, print-ready cards. 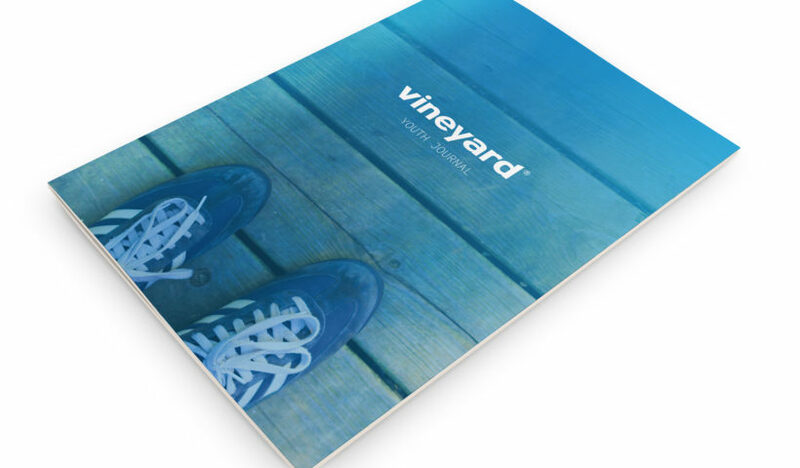 Journals – For Youth are professionally designed, customizable, print-ready journals. 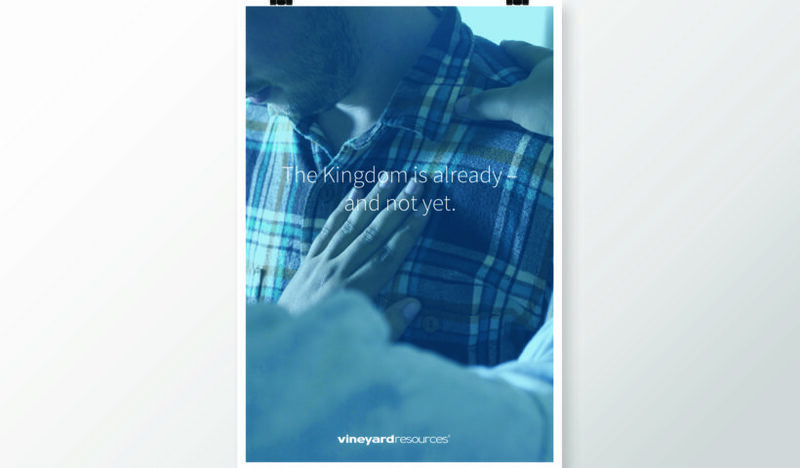 Youth Posters – Already Not Yet are professionally designed, customizable, print-ready posters. 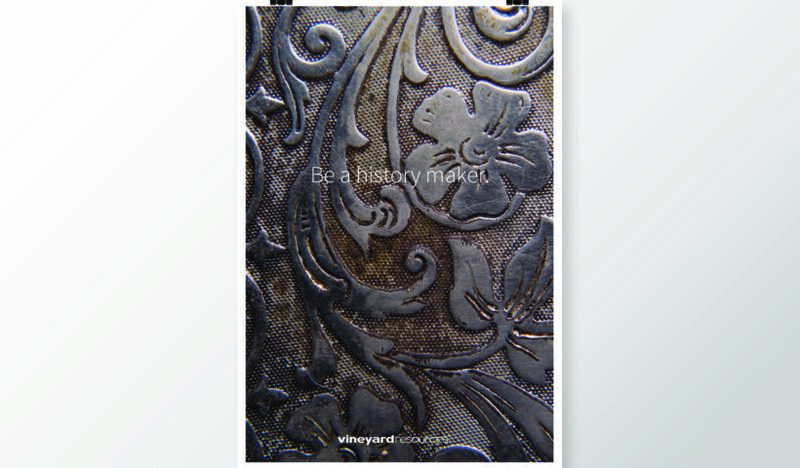 Youth Posters – Be A History Maker are professionally designed, customizable, print-ready posters. 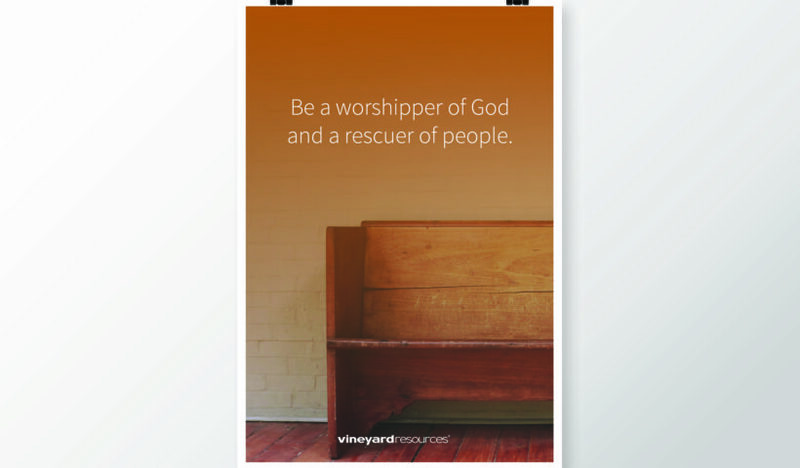 Youth Posters – Worshippers Of God are professionally designed, customizable, print-ready posters. 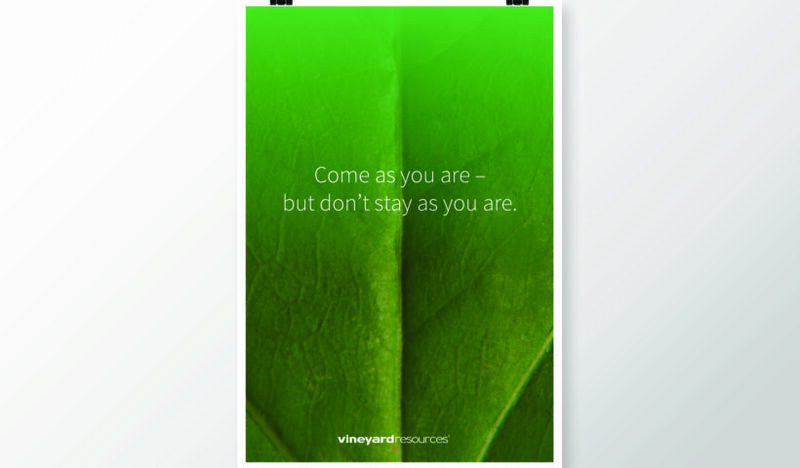 Youth Posters – Come As You Are are professionally designed, customizable, print-ready posters. 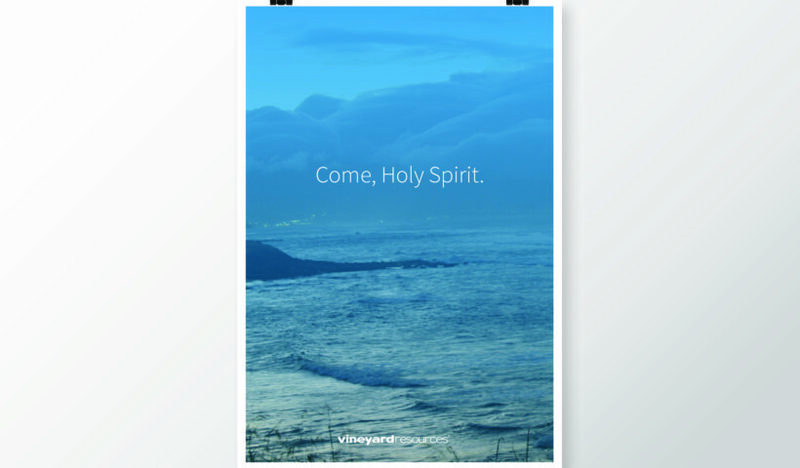 Youth Posters – Come Holy Spirit are professionally designed, customizable, print-ready posters.